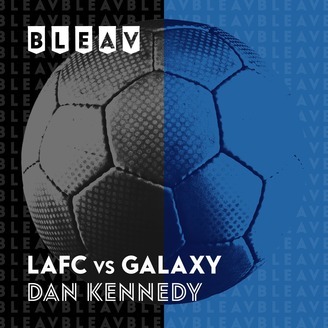 Dan Kennedy stood in goal for Chivas LA and the Galaxy. He now asks you, “Who do you Bleav in: LAFC or Galaxy? 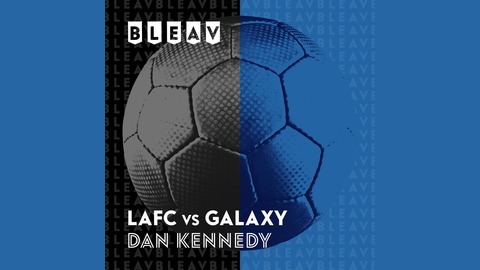 Listen in as Dan takes you inside the lines of LA Soccer. LA Galaxy vs. LAFC Week 8 of the 2019 Season…Featuring LAFC Fan Dave “Phoenix” Farrell from Linkin Park!!! LA Galaxy vs. LAFC Week 7 of the 2019 Season…Featuring Special Guest Landon Donovan!!! LA Galaxy vs. LAFC Week 6 of the 2019 Season…Spring Break Edition!!! LA Galaxy vs. LAFC Week 5 of the 2019 Season…Featuring Special Guest Maurice “Mo” Edu!!! LA Galaxy vs. LAFC Week 4 of the 2019 Season…Featuring Special Guest Bobby Burling!! !